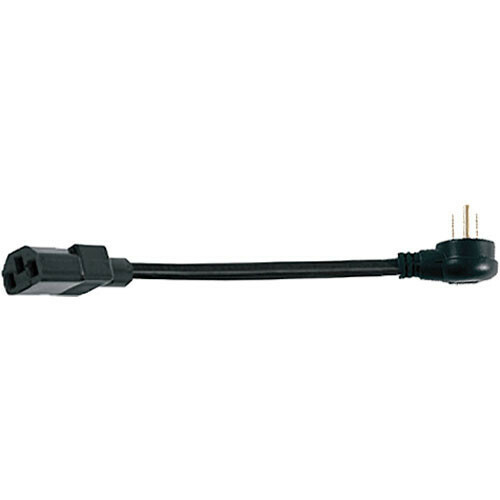 The Middle Atlantic IEC-18X20-90R is a power cord package. This package contains 18" (45.72cm) Right Angle plug power cables. These cables offer a Signal Safe design, which incorporates twisted conductors for AC magnetic field elimination. Box Dimensions (LxWxH) 22.0 x 9.0 x 6.0"